“Beauty of the insignificant” is a series of felt woolen rugs. Starting point is to design with the most worthless material and the lowest input of energy. 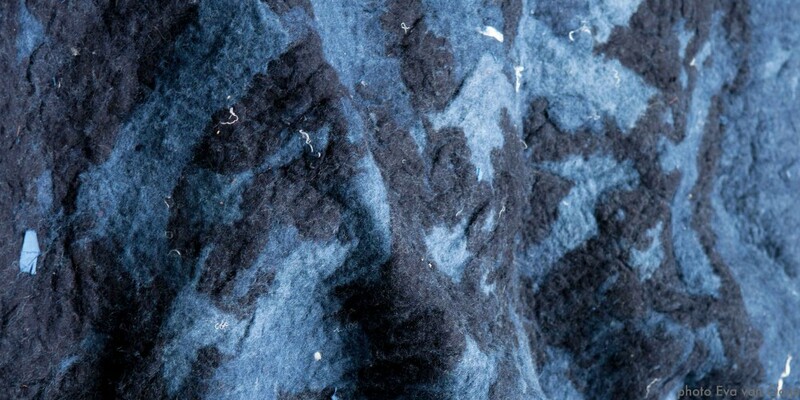 Resulting in a series of woolen rugs felted with the industrial left over material dust from a woolen bed sheet company. The production of bed sheet produces a lot of dust. Because of health regulations all the dust has to be carefully gathered into big bags. This dust seems worthless, however can be used as material for felting. 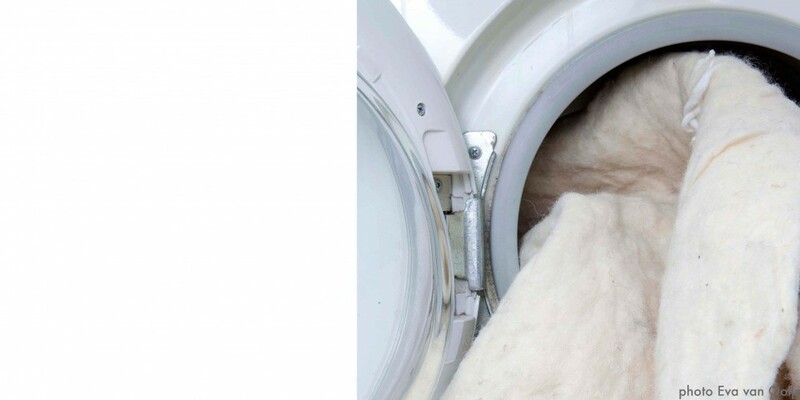 It is felted into the washing machine, and uses as much energy as the hottest and longest washing program. The series of “Beauty of the insignificant” consists of 2 types of rugs. First series is made in the washing machine. This thick felted rug has a maximum size of 2.2m / 2.6m. 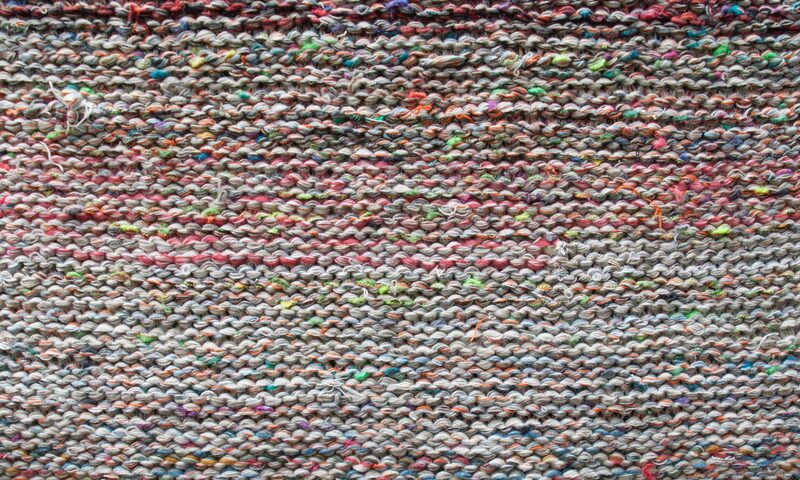 In the second series the rug is woven with the left over edges that are cut from the sides of the first series. There is no waste in the production of “Beauty of the insignificant”. “Beauty of the insignificant” is designed as a graduation project of The Design Academy Eindhoven. It had an honorable mention in the “Dyson sustainable design award”. It was exhibited at several exhibition, among others Salone del Mobile Milan 2006 (Post Mortem), DMY Berlin 2005 and was on loan to the Dutch Ambassy in Berlin at the Cultural Department 2005. And it was published in among others Cover Magazine.